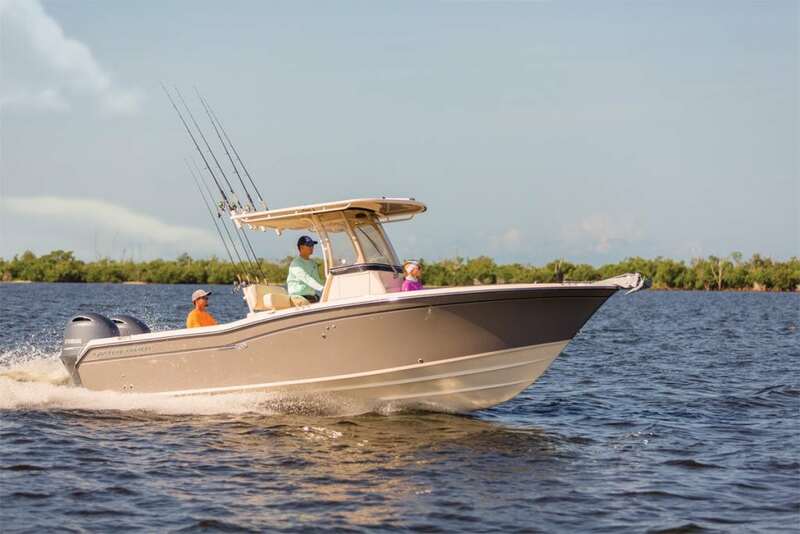 The Grady-White Fisherman 257 is designed with Grady-White’s exclusive SeaV2 continuously variable vee hull. Also, she’s full of fishing and family features. 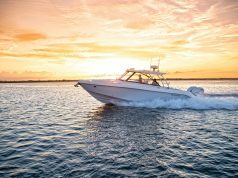 Powered by twin Yamaha 200-hp outboard engines, the Grady-White Fisherman 257 has a top speed of 52 mph. 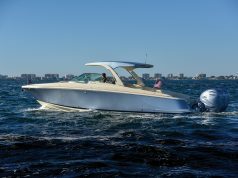 At 30, her cruising range is nearly 360 miles. 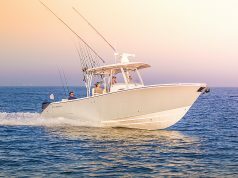 That’s more than enough for a full day of fun on the water.